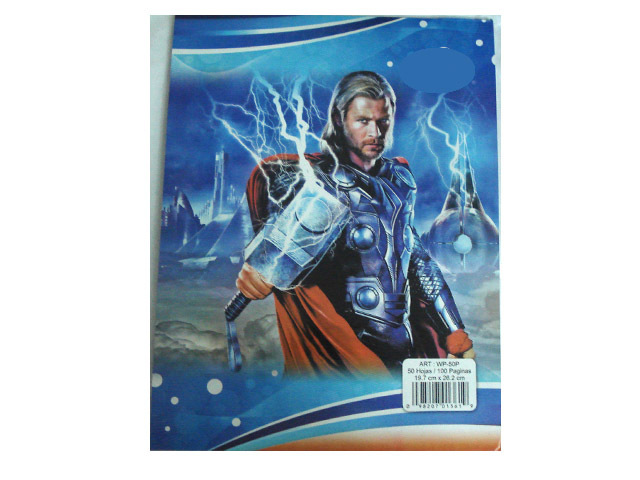 Size : 19.7 x 26.2 Cm. 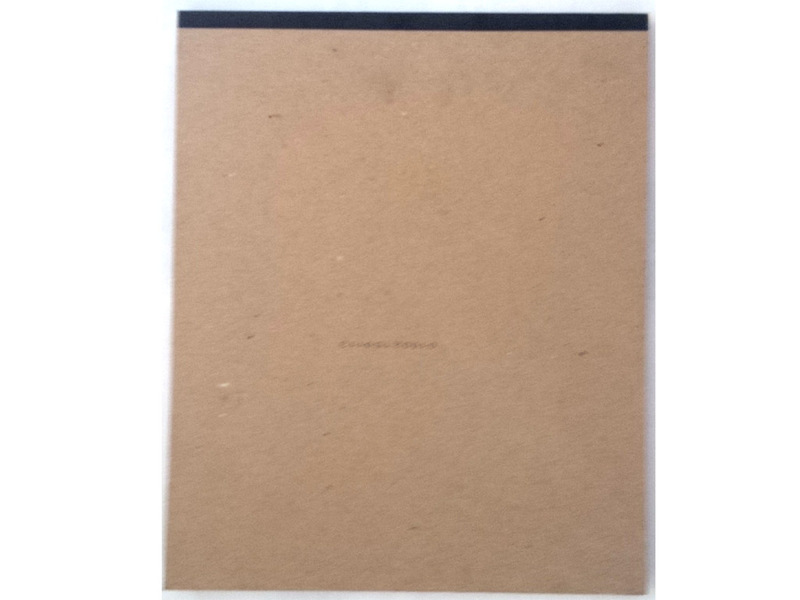 Legal Notepad, 50 Sheets, Wide-rule, 19.7 x 26.2 cm. White paper, more strong for writing. Available in attractive cover designs.